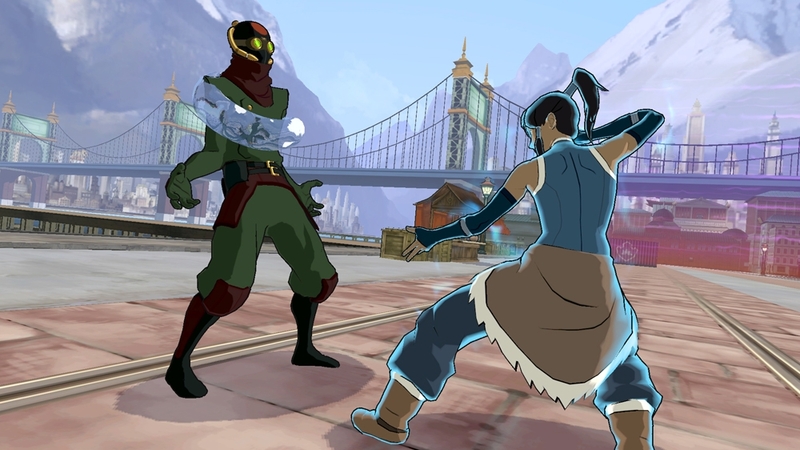 An ancient evil force has emerged from the portals and threatens the balance of both worlds! 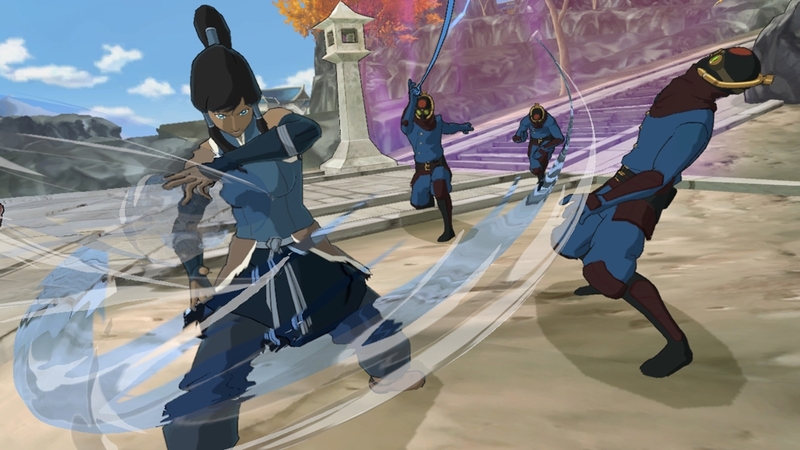 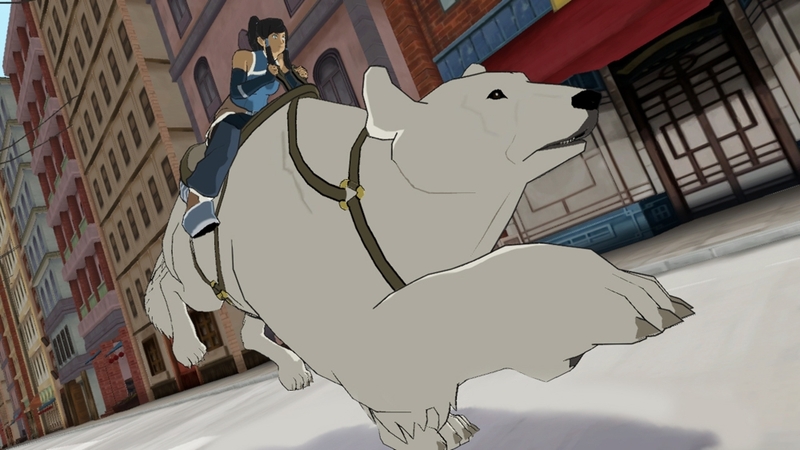 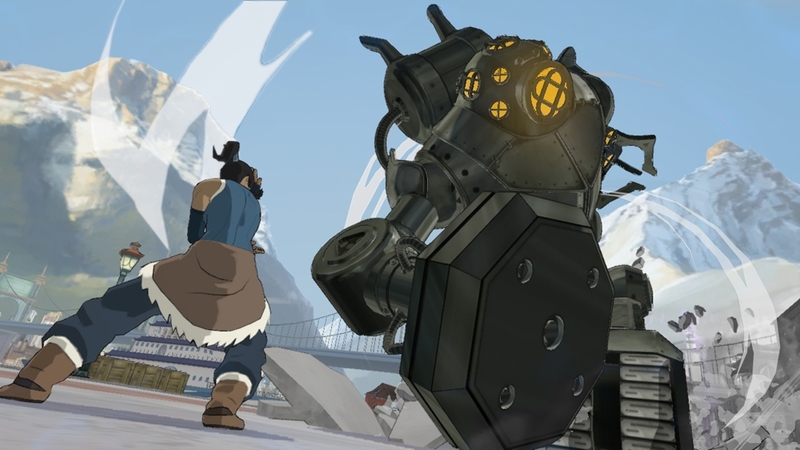 Only the Avatar stands a chance in defeating this new threat! 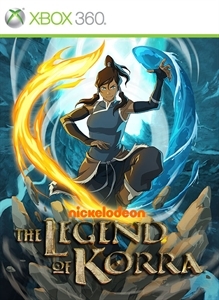 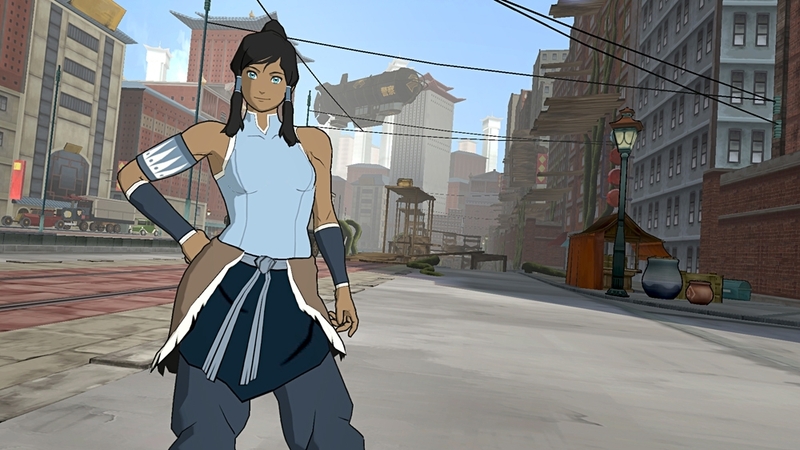 •Original Avatar storyline penned by the TV show’s creators. 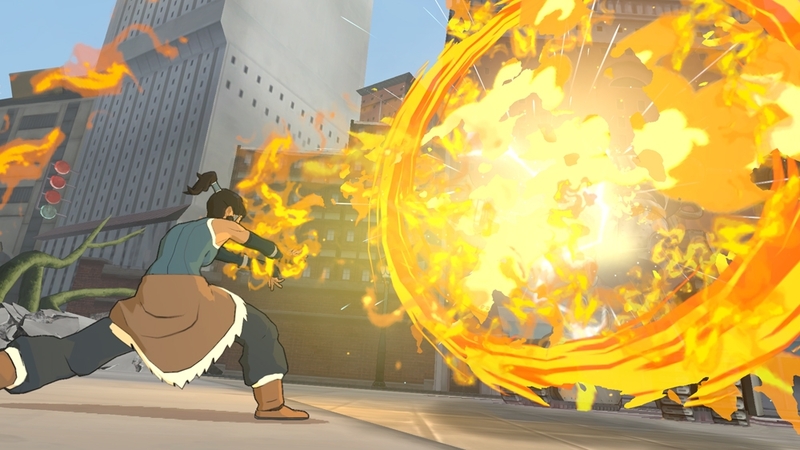 •Wield the power of all 4 elements—water, earth, fire, and air as only the Avatar can! 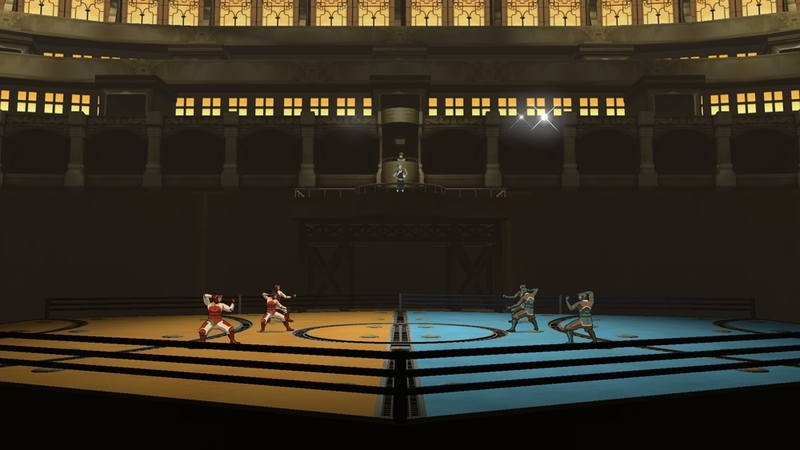 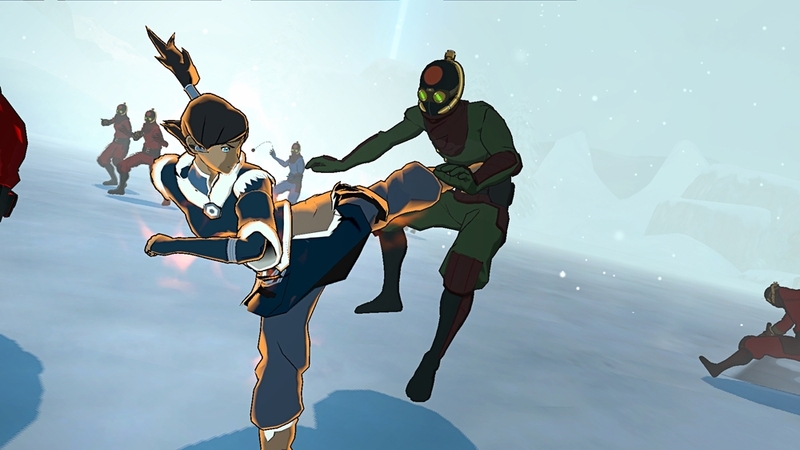 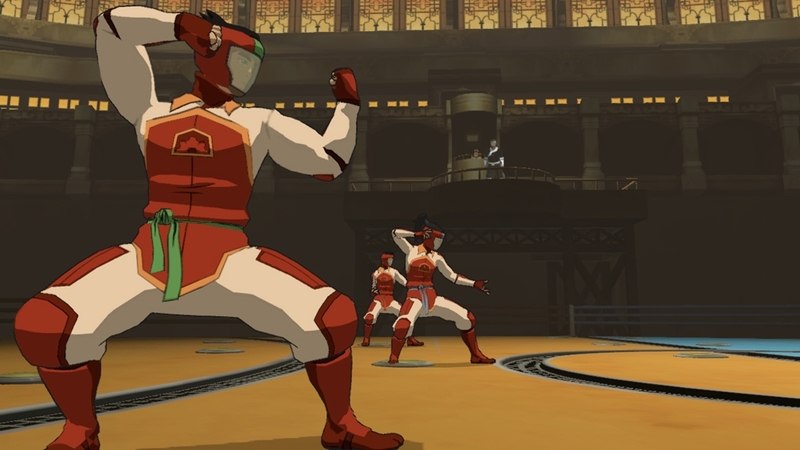 •Change bending styles at any time to unleash devastating combos. 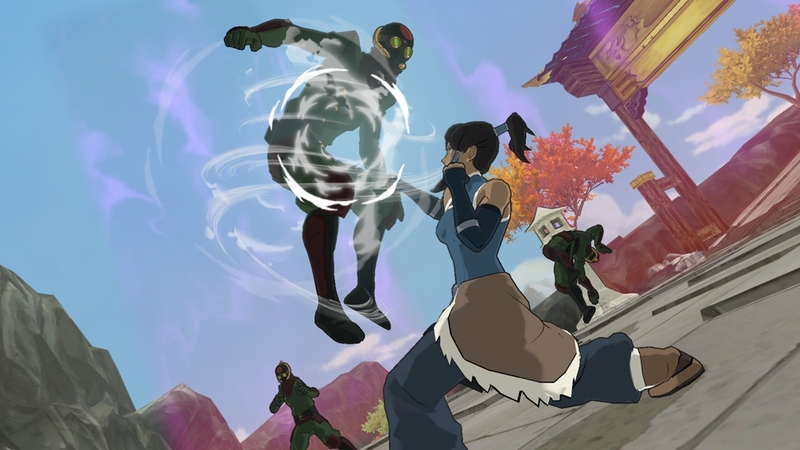 •Beat overwhelming odds by activating the all-powerful Avatar state.